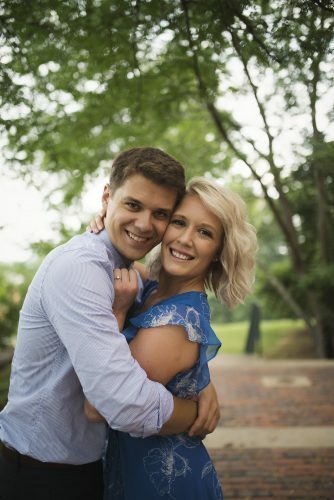 Hope R. Nau and Dylan T. Sayre of Beverly announce their engagement. 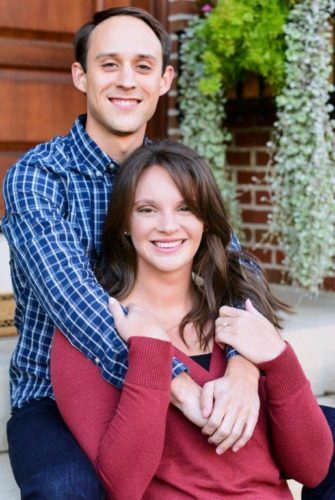 The bride-to-be is the granddaughter of Robert and the late Mary Ann Nau of Pleasant City, Ohio. 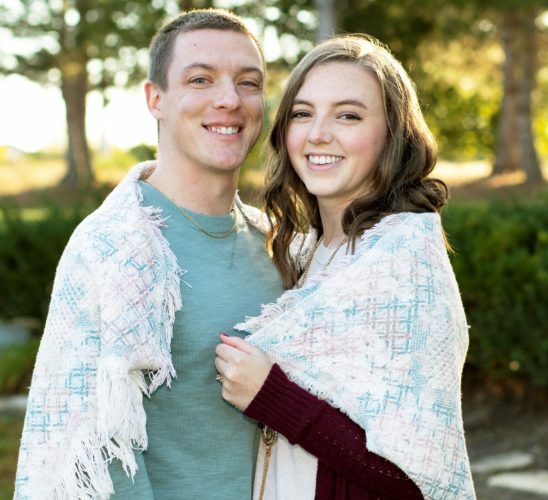 She graduated from Shenandoah High School, and from Wright State University in 2014, where she received a bachelor’s degree in earth and environmental science. She is employed by the Muskingum Watershed Conservancy District as Sign Shop technician. 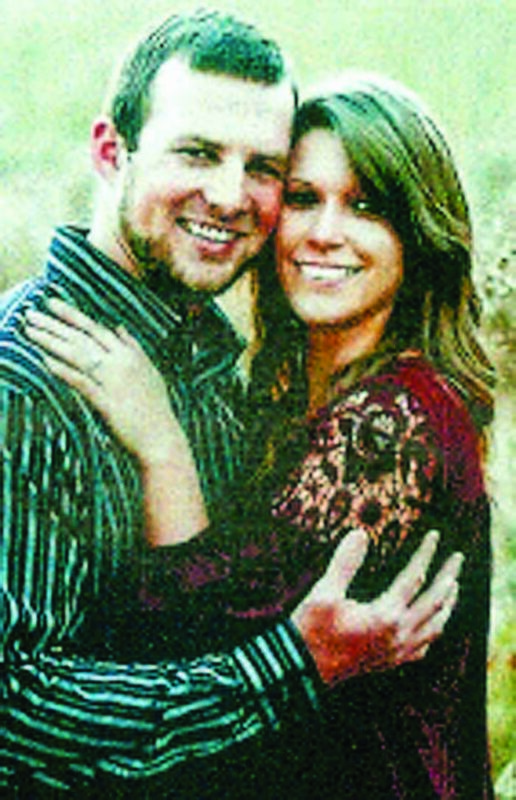 The prospective bridegroom is the son of Carolyn Johnson of Marietta and Jim Sayre of Caldwell. He is the grandson of the late Robert and Donna Sayre of Caldwell and the late Dale and Donna Lothes of Beverly. 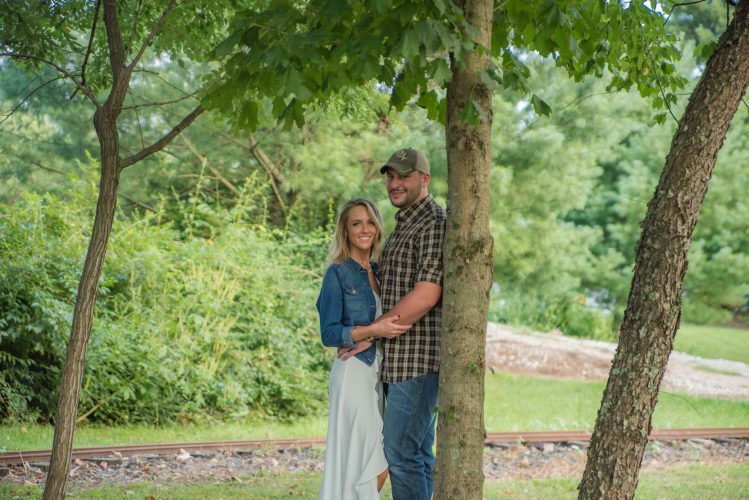 He graduated from Caldwell High School in 2011 and from Muskingum University in 2016, where he received a bachelor’s degree in conservation science. He is employed by the Muskingum Watershed Conservancy District as assistant marina manager of the Seneca marina. 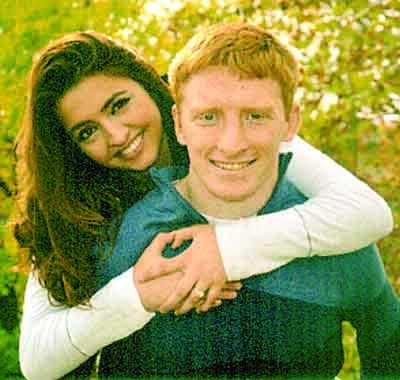 The wedding will be at 1:30 p.m. Sept. 9, 2017 at St. Mary’s Church of the Immaculate Conception in Fulda.